We actively participate in architectural competitions and training events. We provide our clients with comprehensive service by utilising our extensive experience in different types of design tasks. Our personnel consists of experienced architects and younger innovative experts. Our office is located in the Finlayson area in the centre of Tampere. 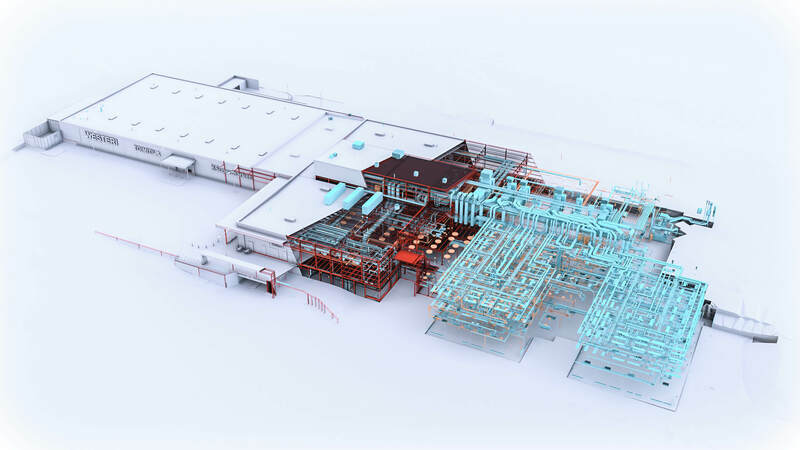 Efficient utilisation of BIM will create savings all the way from the first steps of the project to facility management. 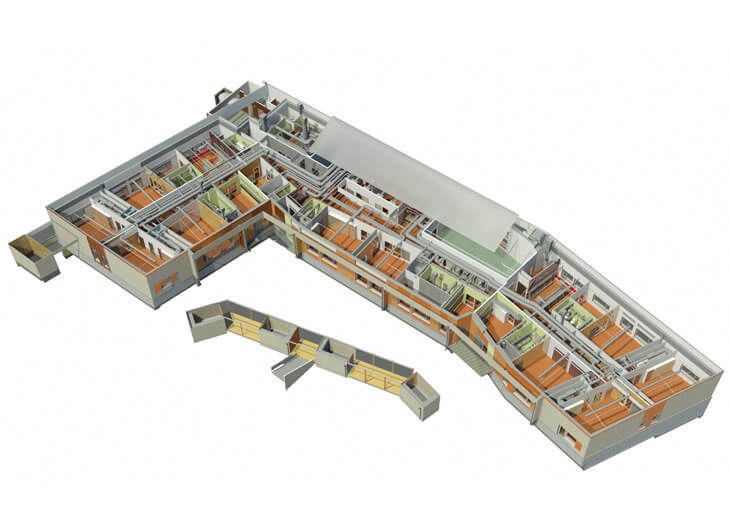 BST-Arkkitehdit Oy is a versatile architectural design company that utilises efficiently BIM. We have cost-effectively designed several aesthetically and functionally high-quality facilities.